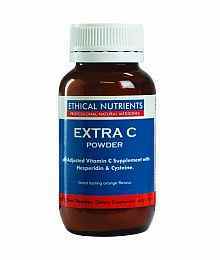 Ethical Nutrients Supplements, the Natural Medicine company, is one of Australia’s most trusted brands providing high quality, effective products based on the latest scientific research. 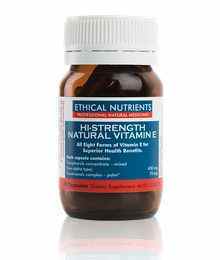 Ethical Nutrients Sports Supplements ensures quality, safety and efficacy by strictly analysing and testing their products on site at their purpose built manufacturing facility in Northgate, Queensland. All of our products are free from gluten! Help maintain blood sugar levels. Support normal healthy blood sugar. Reduce the risk of fractures in the elderly. Enhance the absorption of calcium from the diet. Antioxidant and free radical scavenger. Assists in the management of colds. May assist in reducing the severity of hay fever. May assist in minor wound healing. Relieve the symptoms of mild arthritis. Support a healthy heart and cardiovascular system. 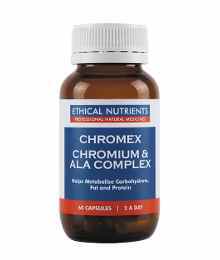 Protect healthy body cells from free radical oxidative damage. Cardiovascular, artery and heart health. Normal blood pressure in healthy people. 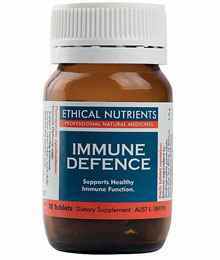 Support healthy immune function when taken once daily. Reduce the severity and duration of a cold when taken twice daily. 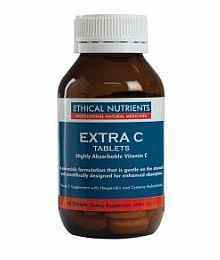 Ethical Nutrients Natural Medicines provide premium quality, scientifically studied and therapeutic range of products created by the natural medicine experts. 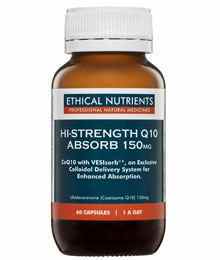 Ethical Nutrients comprehensively test their products before, during and after production to ensure absolute quality. 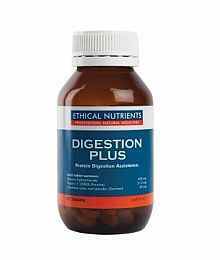 Ethical Nutrients mission is to help people live happier, healthier lives.